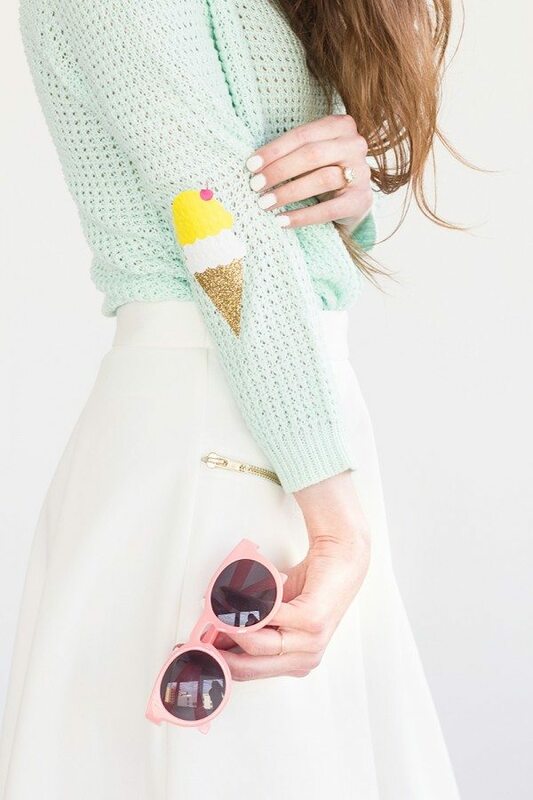 Having your own personal DIY fashion projects can be fun. Not only you get to sharpen your creative sides, you can also get great, unique, and one of a kind item without having to spend loads of money. The great thing about having this DIY project is that you are free to come up with any ideas and can implement it on anything you want. You can create your own unique dress, one of a kind clutch, or even your own bed dog from scraps and leftovers. 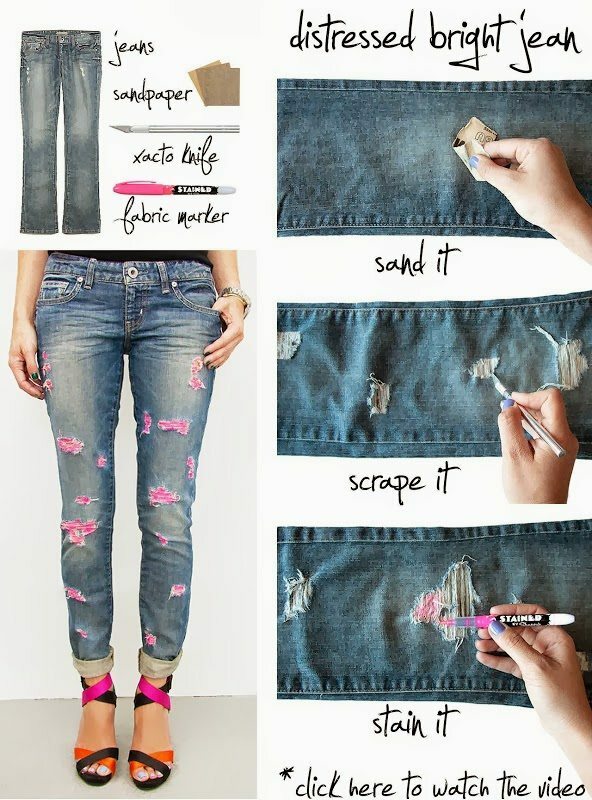 If you have old clothes or pants that you don’t like anymore, why don’t you turn them into something else rather than throwing it away? 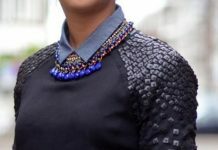 If you have a very simple and plain shirt, for example, you can add small pins or beads all over the shirt, so it will look new and certainly more appealing. 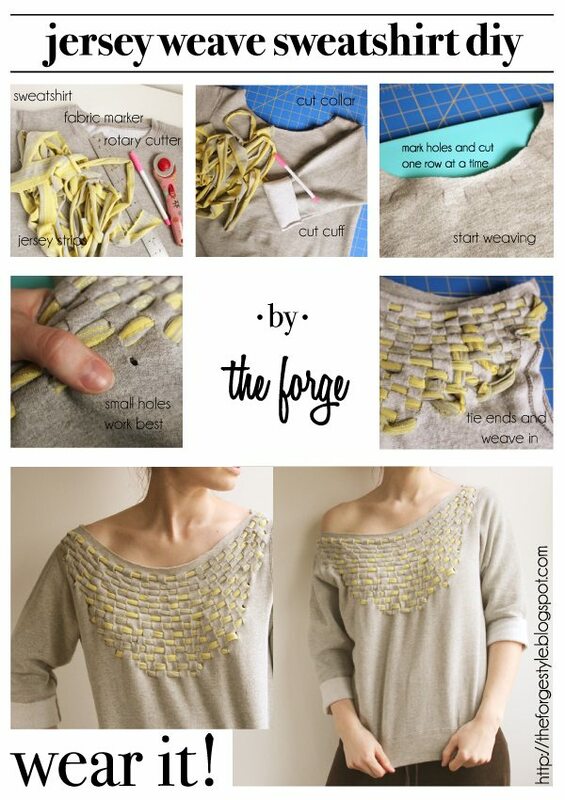 it doesn’t require sewing; simply use glue gun and you are good to go! If you like sewing, that plain shirt can be added with wools or clothes patches as there will be unique design and pattern on it. The cool thing about it is you won’t have to worry that your design will have its twins. 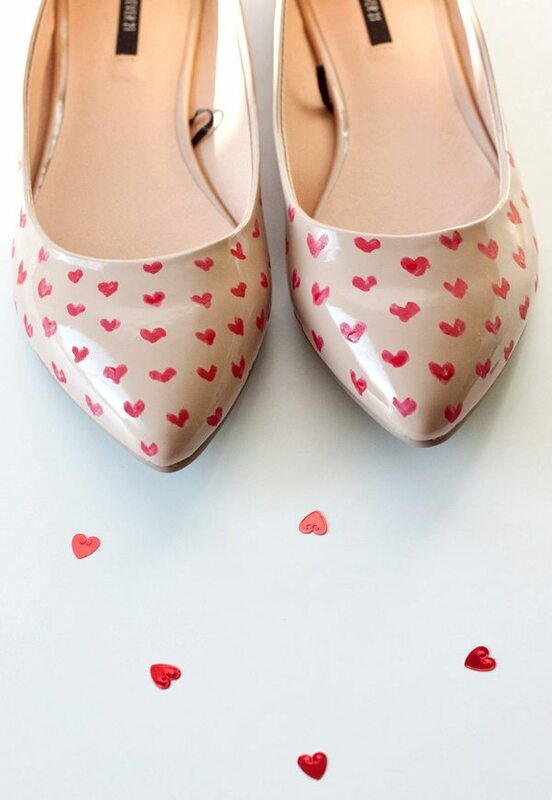 For fashion accessories, you can always go with your favorite stuffs. 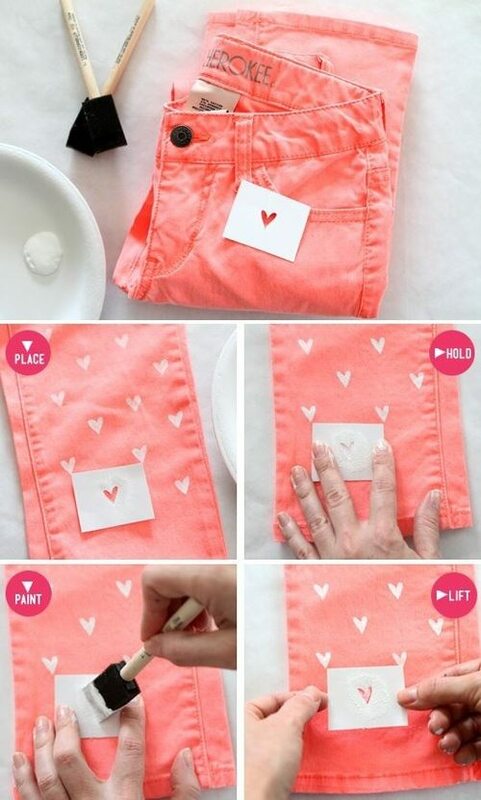 For example, a simple placemat and used belt can be turned into a stylish clutch – no sewing required. Glue gun is all you need. If you have leftover fabric, for instance, with the right cutting and folding technique – and again, the glue gun or staple gun, which one you prefer – you can come up with your own iPad clutch or iPhone case. 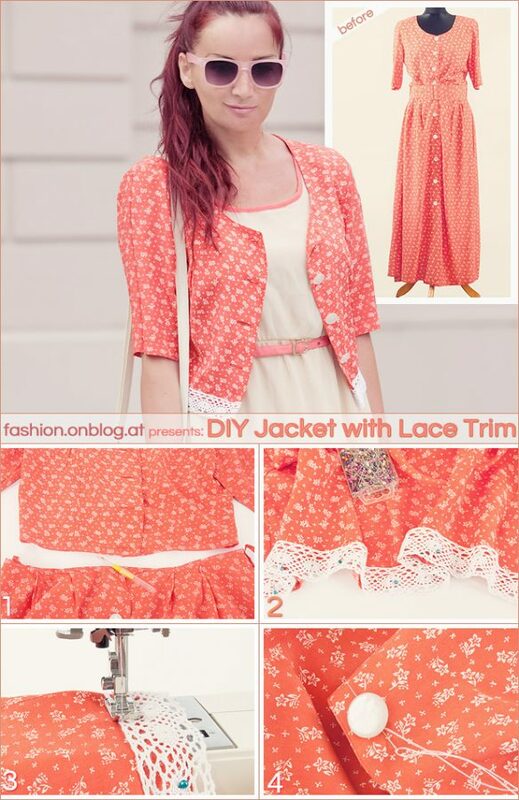 Not only having DIY project is fun, it enables to you have fashionable items without having to spend a dime. At all. And the coolest part is that those items are yours personally – without any uniform or twin copies.